Personal and Professional Development to Help You Breakthrough to a New YOU. 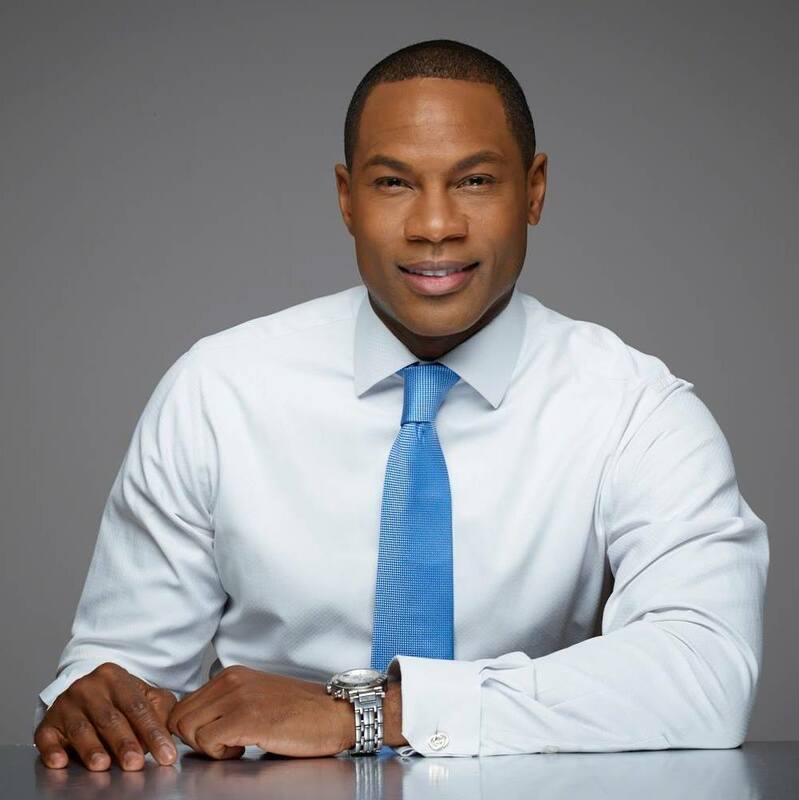 Marion E. Brooks is an internationally certified executive coach, global leader, entrepreneur, and corporate executive with over 20 years of experience building and leading award-winning teams in the pharmaceutical industry, including a team that generates nearly $1 Billion in annual sales. As a result of consulting with Marion, individuals maximize their potential while increasing their impact and performance. Teams and leaders that work with Marion become more effective in their leadership, resulting in boosted morale as well as increased productivity and performance. "As someone who has thrived as a result of others investing in me, I've made it my life's work to help build others, and help them see their greatness." Book me for your next conference or event. Learning and Development for your staff. If you, like a number of Americans in today’s corporate workforce, are: struggling with upward advancement, not being recognized for your contributions in your role, feeling stuck or stagnate, or sick and tired of being passed up for promotions by colleagues or people whom you feel provide less value… just know that you are not alone. There are many reasons that qualified individuals are not getting the attention and recognition that they deserve so that they can advance in their career. It’s not enough these days to just do a good job or look good on paper. 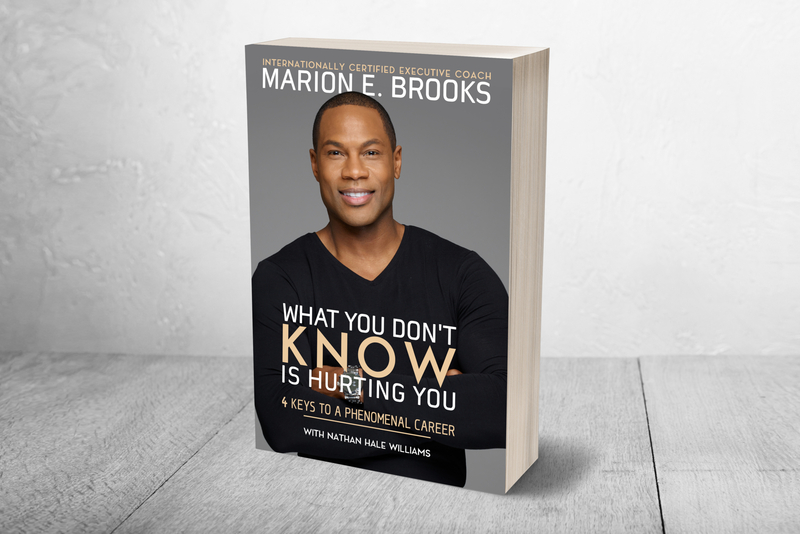 In my new book “What You Don’t Know IS Hurting You: 4 Keys To A Phenomenal Career,” I unlock the essential elements that will allow you take ownership of your career and WIN. I read your book from cover to cover. I wasn’t earmarked, I wasn’t being given access and my boss did everything possible to make sure i didn’t succeed.. And you’re right when you recognize what is happening its up to you to make moves. I think it was an excellent book and opened my eyes to some many things. I quit my job and got a new one!!! It was fear preventing me from leaving and I just said “freak it” I’m out. Thank you for being a leader and sharing your story. When I began working with Marion, I was frustrated with my career, dealing with a horrible boss and working in a cubicle. My career transformation within the last two years has been something out of a Hollywood movie thanks to Marion’s coaching. I was already an incredibly hard worker, putting in long hours and doing praised work, however, I couldn’t seem to move the needle regarding my career and salary. I am now sought after by outside companies as a highly desirable acquisition hire. I’d always sought these kinds of opportunities and now, they are coming to me effortlessly. Marion’s advice and coaching make you feel as if he’s given you the secret keys to success. He helps you apply minor tweaks to not only grow in career but personal self-esteem. 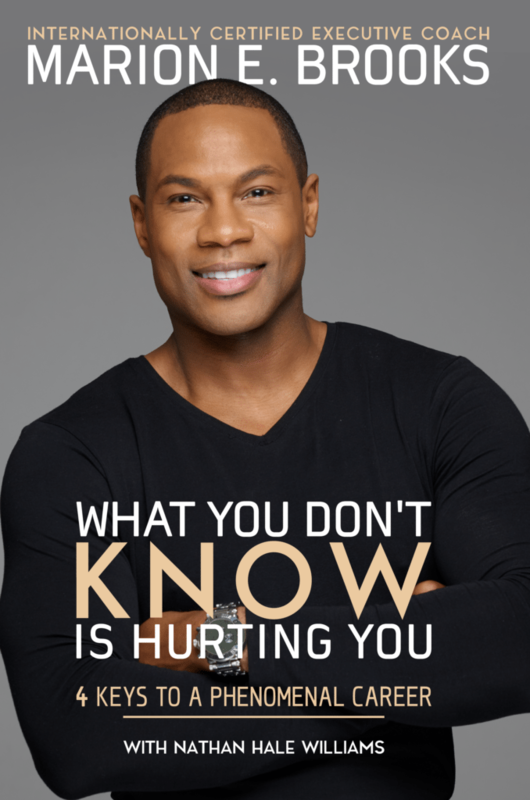 His advice is an absolute must for anyone who is seriously looking to advance in their career. At one of the lowest point in my life, when I wanted to give up and throw in the towel, God sent me an angel named Marion Brooks. I laughed, cried and even got a little upset doing the process. In life, every one of us will encounter a storm or 2 in life. However, it’s how you go through the storm that will determine the outcome. Marion Brooks helped me to change first-my attitude; second-how I saw myself, and third-my level of hope for the future during this time. Let me tell you, If you will open your mind, listen, and do your part in the process with Marion Brooks, I promise you that every area of your life will change for the better. He will challenge, develop, and motivate you in ways/ areas you won’t believe. I now look back and say to myself, boy I was a hot mess, but look at me now! For the first time in my life, every area is lining up. I’m more grateful, humble, I have better energy, which is causing positive people to come into my life. Better relationship with my family. I am so blessed. Subscribe to receive notifications about my appearances and book tour.